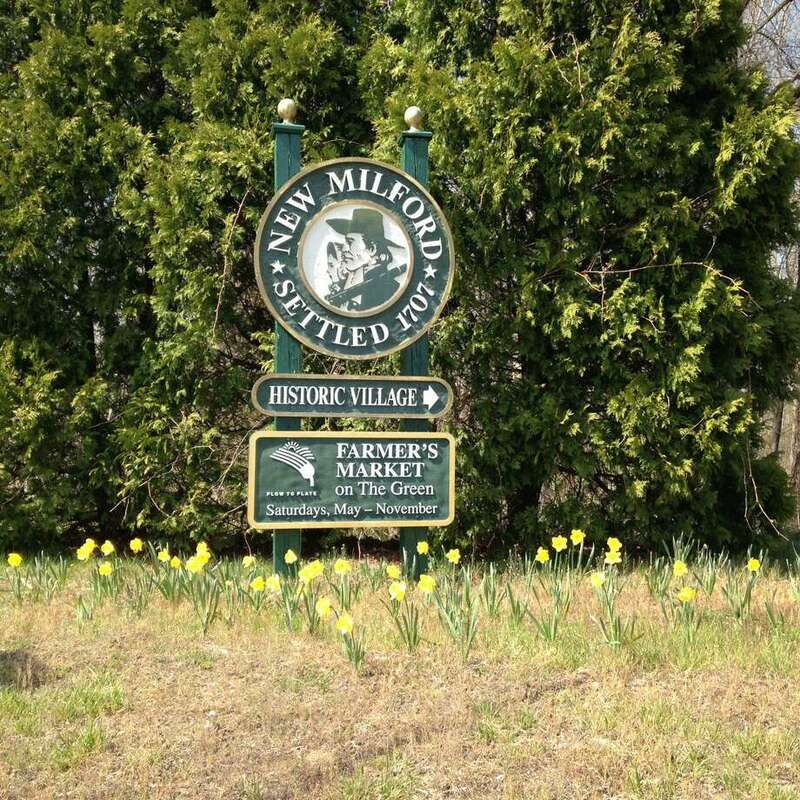 A welcome to New Milford sign. NEW MILFORD — Residents see a need for a blight ordinance but don’t think much needs to be added to what is already in place. The town doesn’t have a set blight ordinance. It is instead handled under the building and property nuisances article, which was established 20 years ago. A panel of department heads and town officials are reviewing New Milford’s approach to blight, though, and considering whether they should create a complete blight ordinance or just revise the existing sections. Mayor Pete Bass tasked them with this in November. Members of the building, zoning, fire marshal and health departments, as well as the police department are all on the panel because those are the areas that generally oversee or encounter the risks of blight. “We want to have all of these areas enforced with what we come up with,” Town Attorney Matt Grimes said at a recent public forum to gather input on what residents want to see in the changes, if any. Some of the changes the panel is considering is creating a board to determine whether something is a case of blight, and to expand the ordinance to the overall property itself, beyond the alleged offending structure. Grimes also said they need better definitions within the ordinance to protect them legally. The panel expects to present its draft to him in late February or early March. It will then go before a public hearing and town council. Residents will have a chance to comment on any proposed changes before the council votes. Five residents attended the forum and most said they would like a board to review complaints to ensure they are truly blight — not just a neighbor dispute or another resident imposing their personal preferences on others. They also said the ordinance shouldn’t be too restrictive because that would make the town uniform and endanger its New England character. Health Director Michael Crespan said the panel doesn’t intend to regulate a certain grass height and will only intercede on overgrown bushes that are prohibiting the public from passing on a public sidewalk or area. He said the panel agreed with the importance of maintaining the New England character. Residents encouraged the panel to make these intentions clear in the ordinance so these ideals can be carried on regardless of who oversees blight enforcement. Another suggestion was to let these officials have discretion on when to use the ordinance. An example was to not just demolish a historic building that was in disrepair. Residents also said often times a property is in disrepair for financial reasons and encouraged the town to work with the homeowners and not levy fines if the person was making an effort to fix the property. Town officials said they already do that and would continue. “It’s not intended to restrict people from complying,” Crespan said. Building Official Tom Hackett said his department has used the building ordinance three times to enforce the blight issue, but only issued a fine once because the person ignored the department. Crespan said the health department has been able to use the existing blight regulations on foreclosed properties where people abandon the property and leave garbage on the lawn.